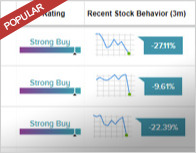 Analysts fell to the sidelines weighing in on CBL and Associates (CBL – Research Report) and Metlife (MET – Research Report) with neutral ratings, indicating that the experts are neither bullish nor bearish on the stocks. In a report issued on February 7, Simon Yarmak from Stifel Nicolaus reiterated a Hold rating on CBL and Associates, with a price target of $2.50. The company’s shares opened today at $2.34, close to its 52-week low of $1.79. 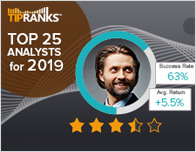 According to TipRanks.com, Yarmak is a 4-star analyst with an average return of 7.5% and a 64.0% success rate. Yarmak covers the Financial sector, focusing on stocks such as National Retail Properties, Hospitality Properties, and Marriot Vacations. CBL and Associates has an analyst consensus of Strong Sell, with a price target consensus of $2.46. B.Riley FBR analyst Randy Binner reiterated a Hold rating on Metlife today and set a price target of $48. The company’s shares opened today at $43.01. 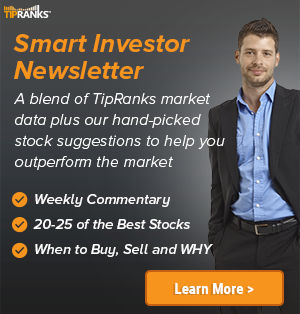 According to TipRanks.com, Binner is a 5-star analyst with an average return of 12.9% and a 67.0% success rate. 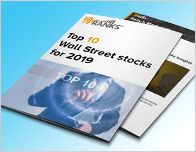 Binner covers the Financial sector, focusing on stocks such as Health Insurance Innovations, National General Holdings, and Prudential Financial Inc. The word on The Street in general, suggests a Moderate Buy analyst consensus rating for Metlife with a $51.86 average price target.